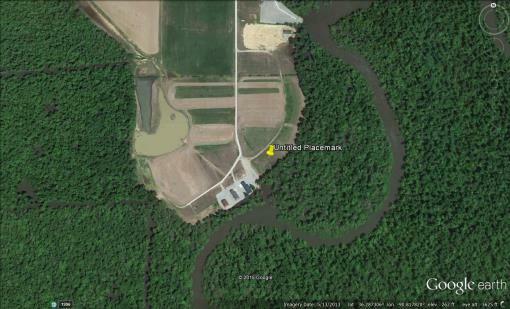 This lot is 3/4 ac m/l gives you excess to Black River is across from the Dave Donaldson Wildlife Management Area. You would have use of a private boat ramp and other private hunting. Close to Pocahontas, Biggers, and Corning. If you like to Duck Hunt, take a good look at this.